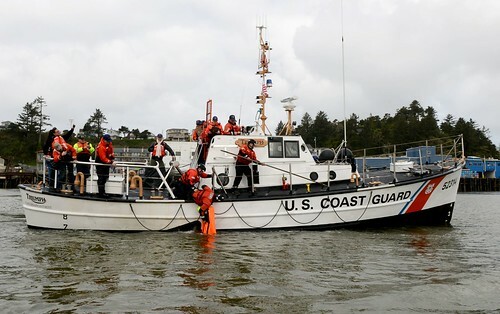 GOLDSBORO, N.C. – The Coast Guard has set Port Condition Zulu for the ports of Morehead City and Wilmington, North Carolina. Port Condition Zulu is a danger condition in which gale-force winds are possible within 12 hours. In Port Condition Zulu the port is closed, and all port operations are suspended. 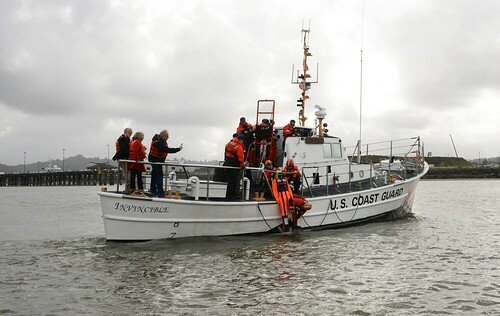 The Coast Guard strongly cautions the maritime community to remain vigilant and take the necessary precautions as Florence approaches. 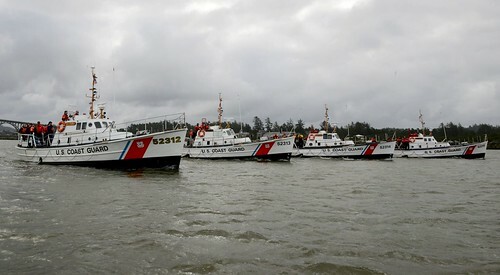 Pleasure craft are advised to seek safe harbor. Maritime and port facilities are reminded to review and update their heavy weather response plans and make any additional preparations needed to adequately prepare in case of a potential impact to the area. Stay off the water. 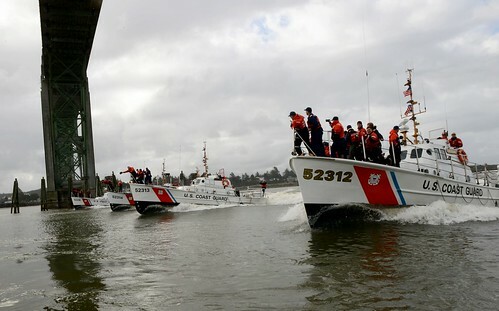 The Coast Guard’s search and rescue capabilities degrade as storm conditions strengthen. This means help could be delayed. Boaters should heed weather watches, warnings, and small craft advisories. Evacuate as necessary. If mandatory evacuations are set for an area, the public should evacuate without delay. 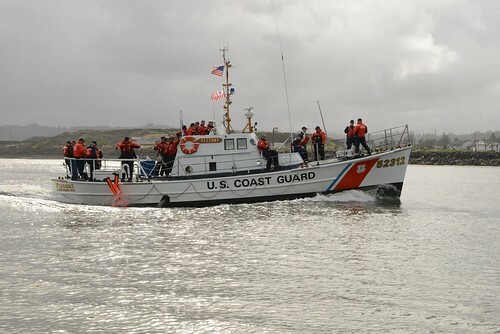 Coast Guard personnel and other emergency responders may not be able to evacuate or rescue those in danger during the storm. Secure belongings. 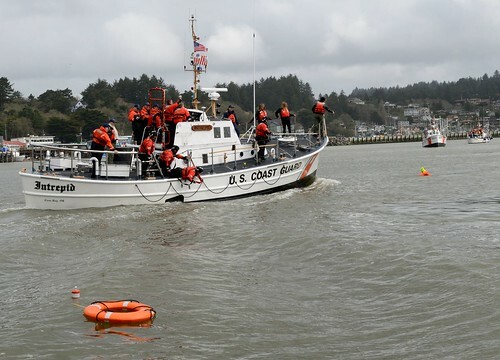 Owners of large boats are urged to move their vessels to inland marinas where they will be less vulnerable to breaking free of their moorings or to sustaining damage. Trailer-able boats should be pulled from the water and stored in a place that is not prone to flooding. Those who are leaving their boats in the water are reminded to remove EPIRBs and to secure life rings, lifejackets and small boats. These items, if not properly secured, can break free and require valuable search and rescue resources be diverted to ensure people are not in distress. Stay clear of beaches. Wave heights and currents typically increase before a storm makes landfall. Even the best swimmers can fall victim to the strong waves and rip currents caused by hurricanes. Swimmers should stay clear of beaches until local lifeguards and law enforcement officials say the water is safe. Be prepared. Area residents should be prepared by developing a family plan, creating a disaster supply kit, having a place to go, securing their home and having a plan for pets. Information can be found at the National Hurricane Center’s webpage. Stay informed. The public should monitor the progress and strength of the storm through local television, radio and Internet. Boaters can monitor its progress on VHF radio channel 16. Information can also be obtained on small craft advisories and warnings on VHF radio channel 16. Don’t rely on social media. People in distress should use 911 to request assistance whenever possible. Social media should not be used to report life-threatening distress due to limited resources to monitor the dozens of social media platforms during a hurricane or large-scale rescue event. For information on Hurricane Florence’s progress and hurricane preparedness, please visit the National Hurricane Center website. 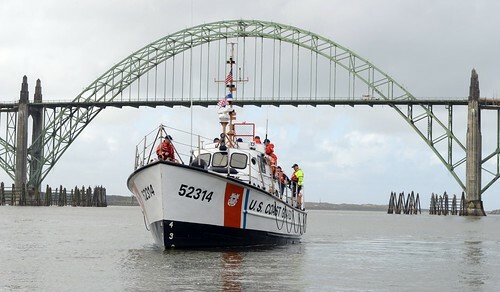 Visit the Coast Guard’s Homeport for current port conditions. For photos of Hurricane Florence, visit our Hurricane Florence Flickr album.